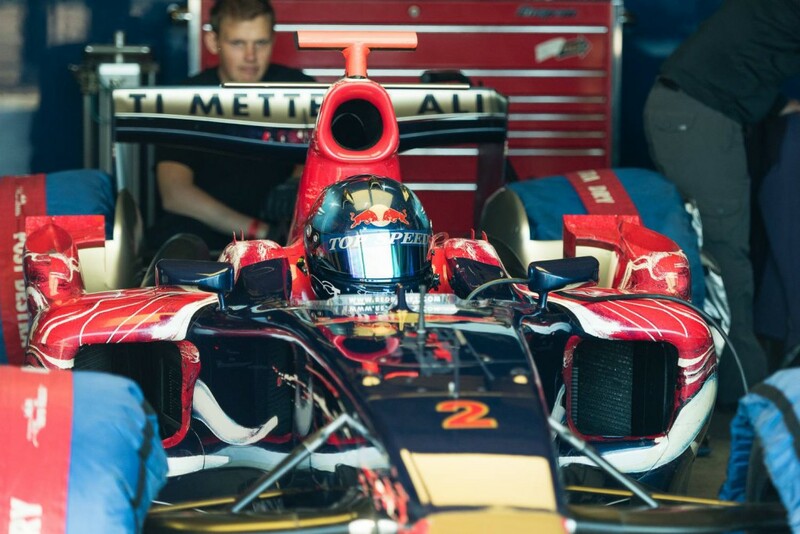 Austrian Top Speed pilot Ingo Gerstl had a very unlucky weekend in his Toro Rosso F1. While Gertsl secured the pole position in the Qualifying with a fantastic time of 1:02.421s, he wasn’t able to finish race 1 and didn’t event start in race 2. In addition he had to give up his title hopes and finished third in the overall OPEN rankings. But all this didn’t stopped him set another track record. With a time of 1:02.985s Gerstl was able to beat the old record (1:04.876s) of the new BOSS GP OPEN 2015 champion Klaas Zwart and set a new official track record for Dijon. Side note: For the less motorsport affine fans, only lap times that are driven in real races are counted as official track records.